The 43rd China International Furniture Fair (CIFF) opened in Guangzhou on Monday. The fair serves as a major platform for sharing global market information and industrial development trends. It is also an ideal place for people to forge business relationships. The 43rd CIFF is divided into two distinct events. The first event, set to run until March 21, focuses on home furnishings, including customized and smart furniture, decorations, and textiles. The second event, set to run from March 28 to 31, will display furnishings for offices and commercial spaces, as well as machines for making furniture and furniture-related raw materials. 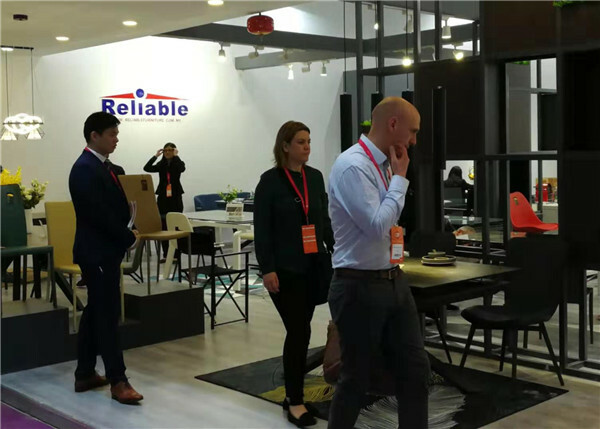 As one of China's leading furniture expos, this year's event has attracted over 4,300 exhibitors from home and abroad and occupies an area of more than 760,000 square meters. 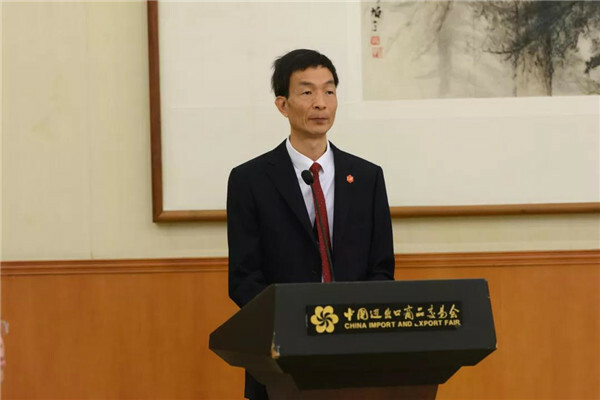 "This year's fair has reached record highs not only in scale and number of exhibits, but also in the quality of planning," said Ye Jijiang, vice-president of the China Foreign Trade Center. "There are more new product launches, more events related to furniture design, and exhibition halls are arranged better, making the event worthwhile for both exhibitors and visitors," he added. As the event has attracted so many design professionals, Ye deemed it a designer haven. At least 60 designers are attending the event. 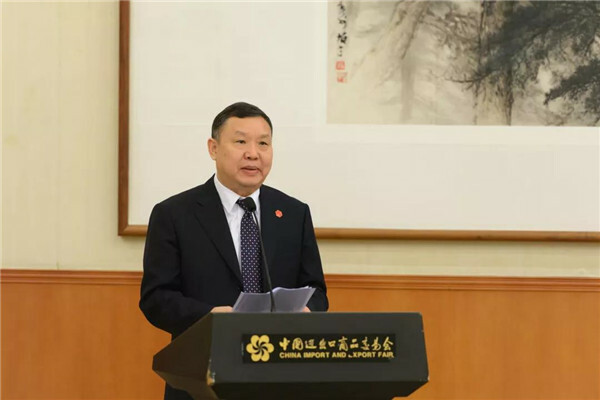 "CIFF has become China's largest one-stop platform for international trade, featuring a vast array of furniture-related products," noted Xu Xiangnan, president of the China National Furniture Association, adding that the fair has made great contributions to the nation's furniture and home-living industries, the application of new technology and new materials, development trends, design and innovation, and smart manufacturing. It has also improved the aesthetic tastes of the Chinese people. Several exhibitors said that CIFF is an important industrial expo that cannot be missed. They said that Guangdong's flourishing furniture industry has contributed to the continued success of CIFF, while in return, the fair has helped the furniture industry maintain its development momentum. According to the latest statistics from the provincial furniture association, the province made 435 billion yuan ($64.81 billion) in furniture sales in 2018, up 3.1 percent from one year ago. This figure represents about one third of the nation's total furniture industry, demonstrating Guangdong's unrivaled position as a leading furniture maker. The province posted $19.37 billion in furniture exports in 2018, a drop of 2 percent from 2017. Total furniture exports from Guangdong accounted for 36.1 percent of the nation's total in 2018, according to statistics.